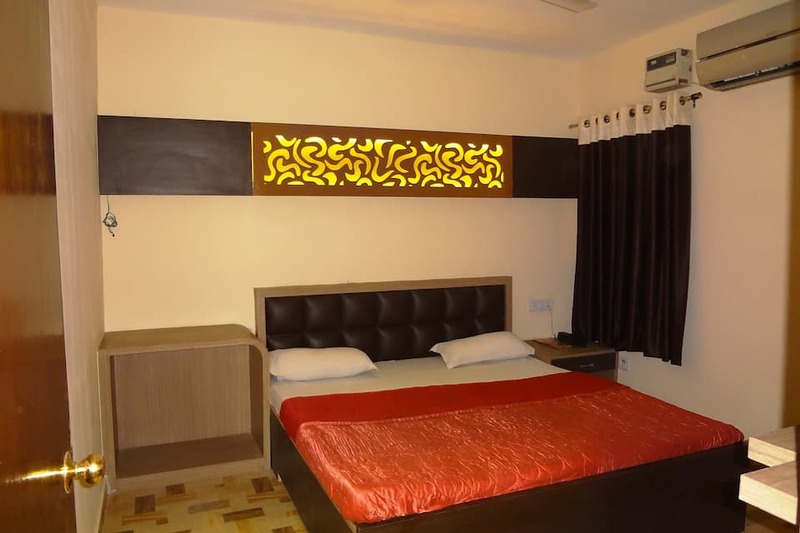 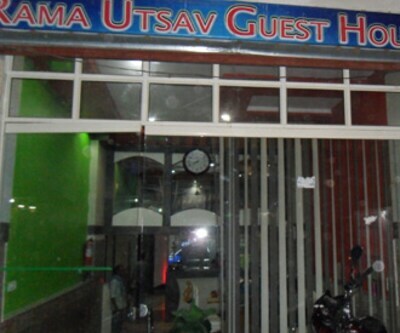 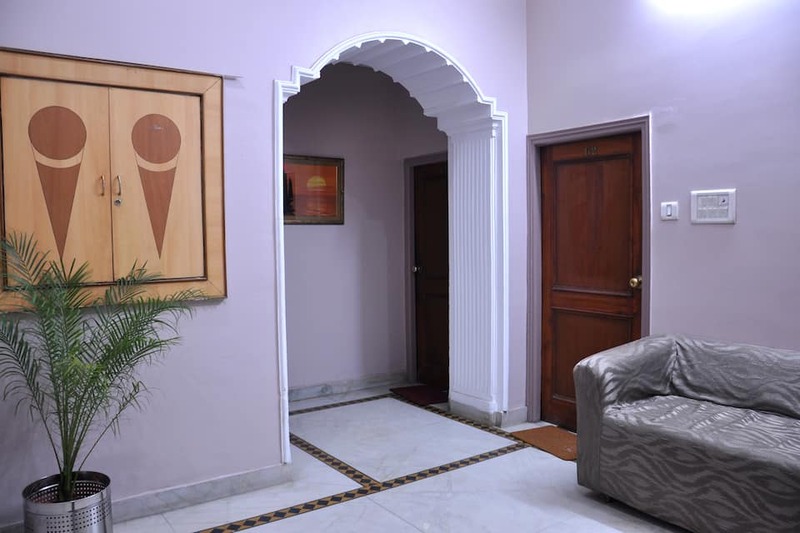 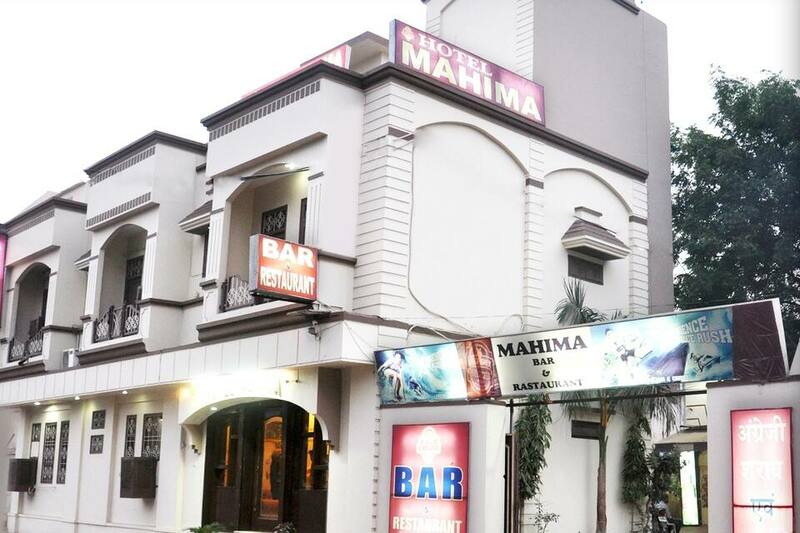 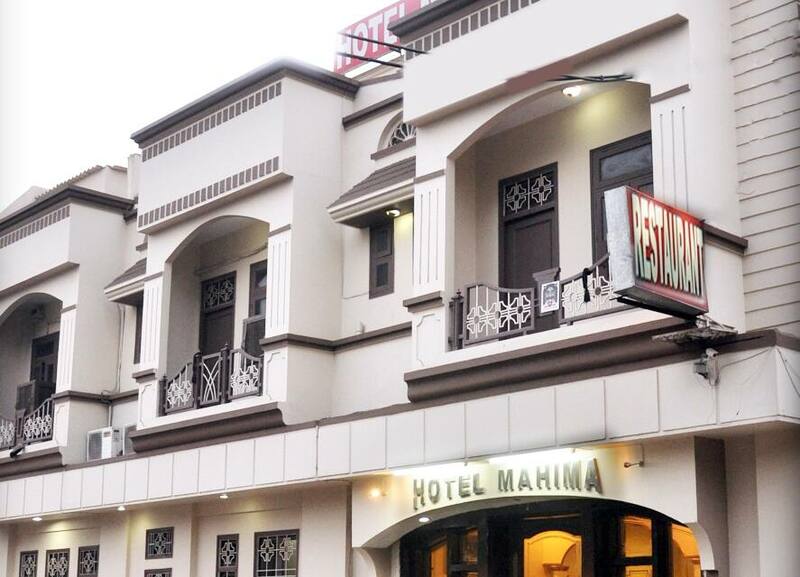 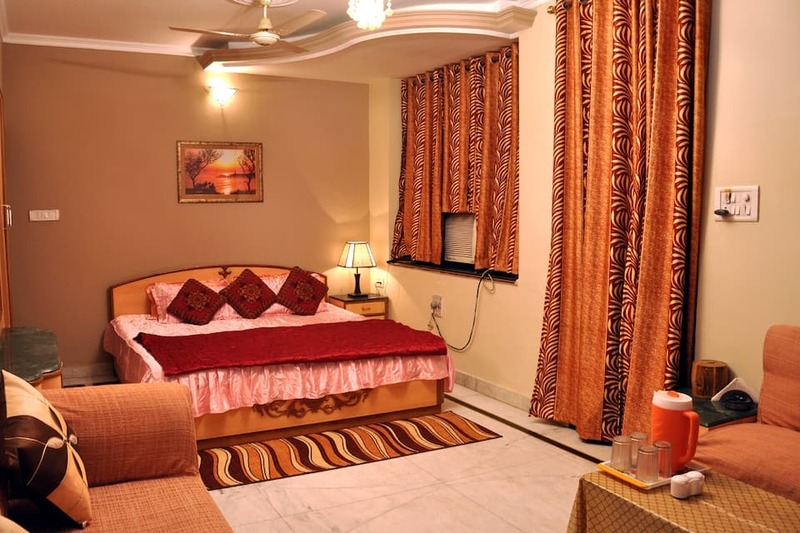 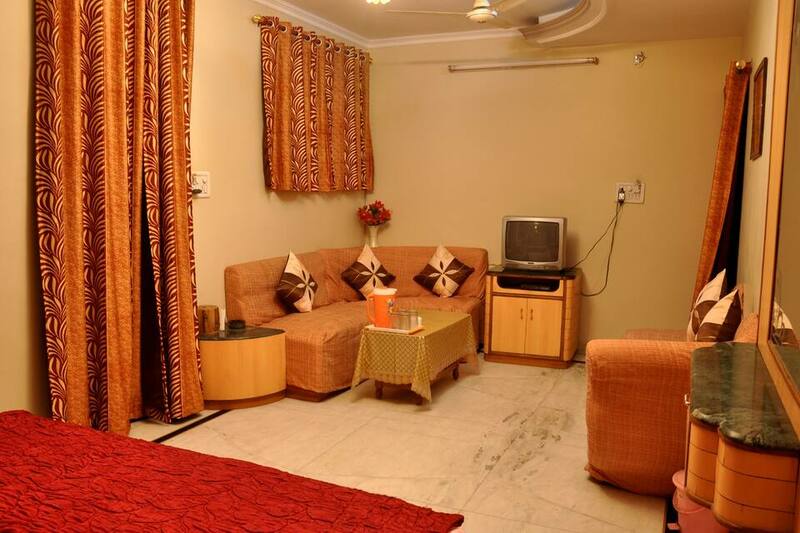 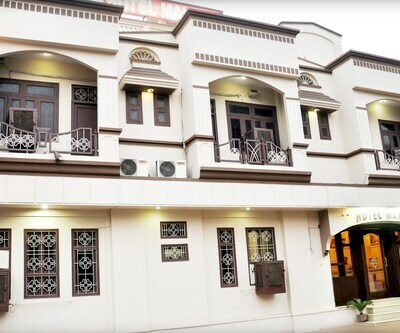 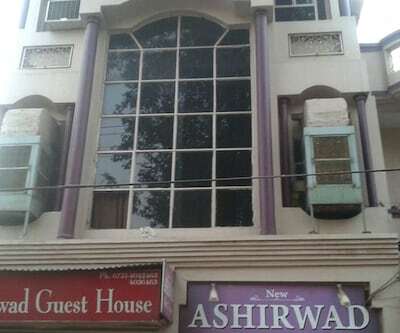 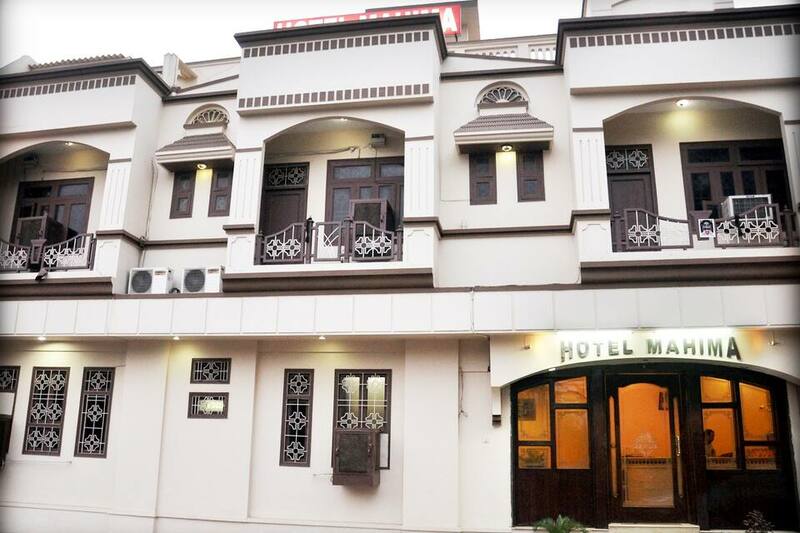 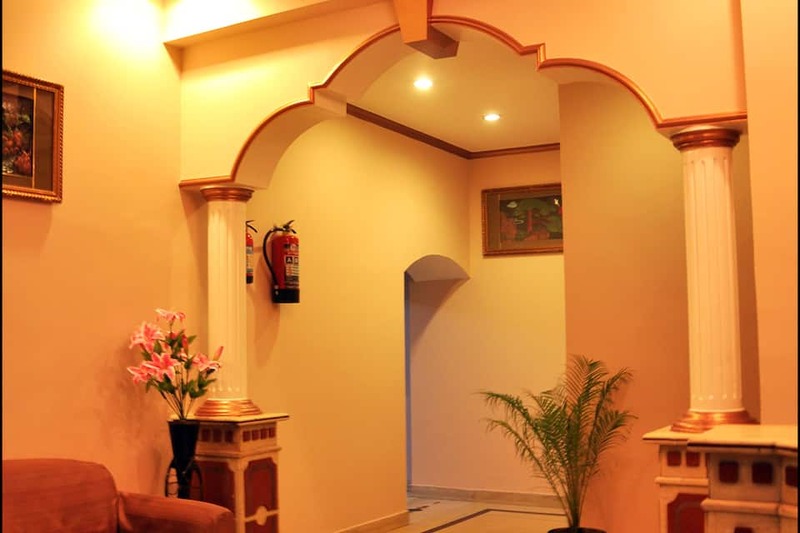 Situated amidst mesmerizing surroundings, Hotel Mahima is amongst the well-known budget hotels in Gwalior. 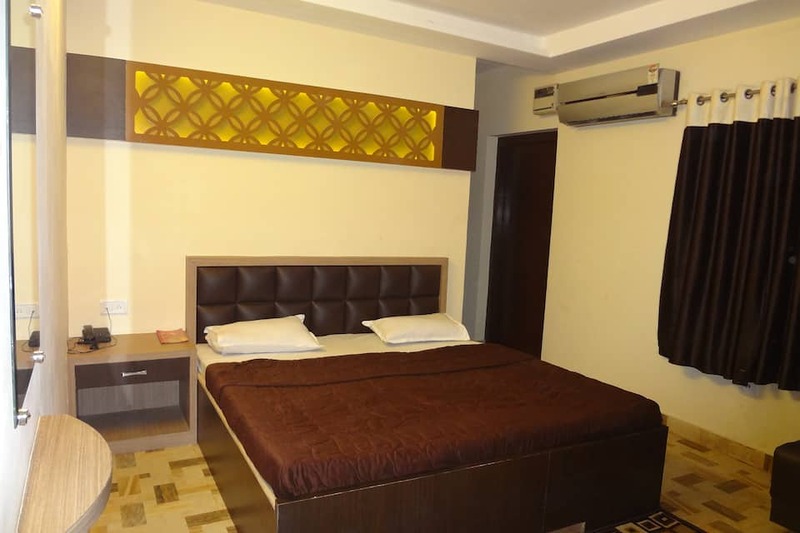 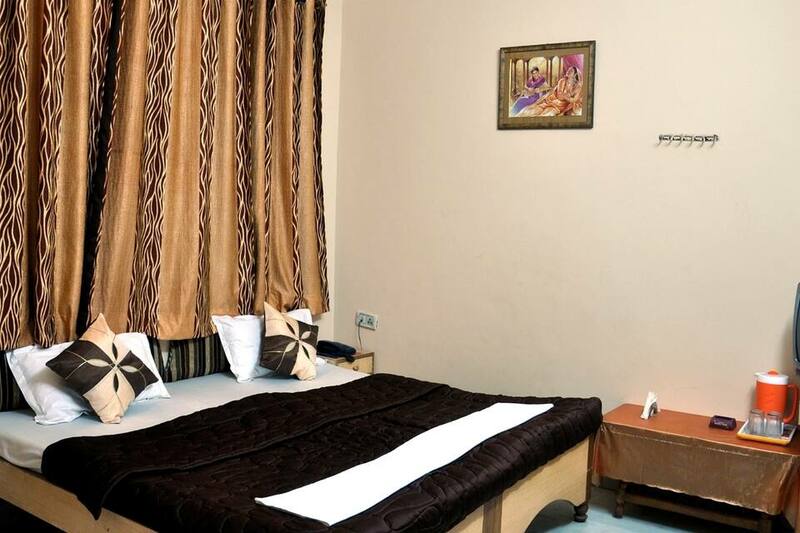 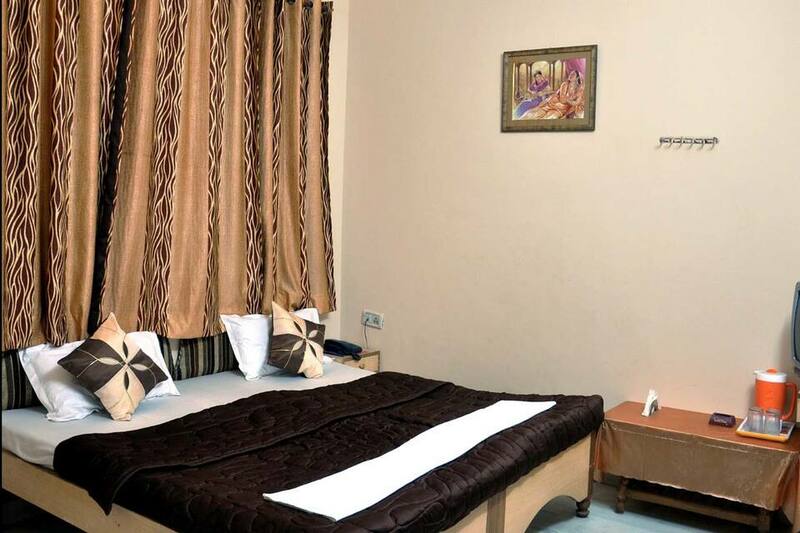 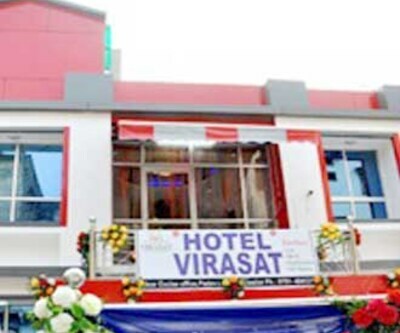 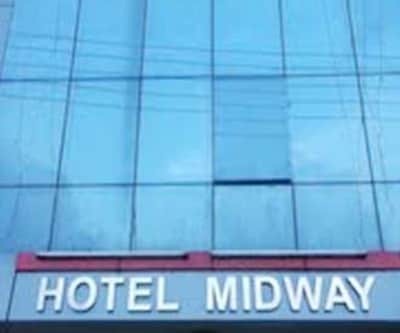 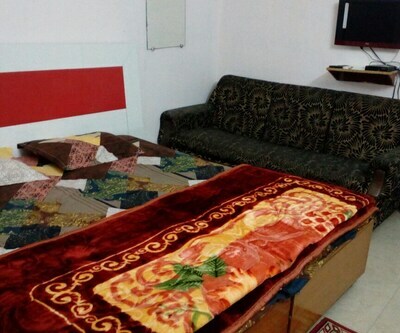 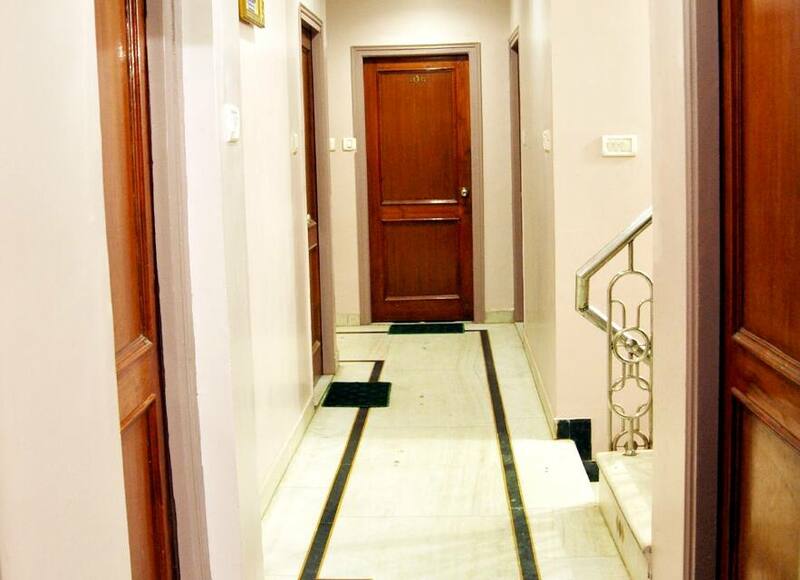 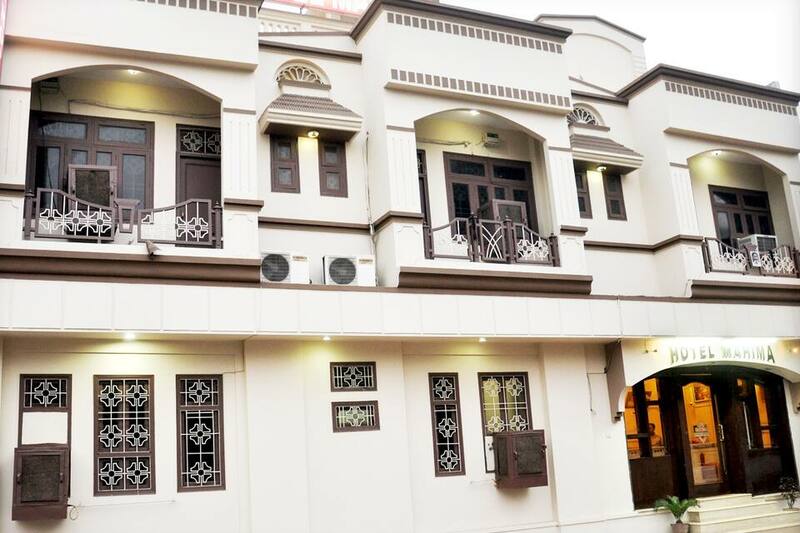 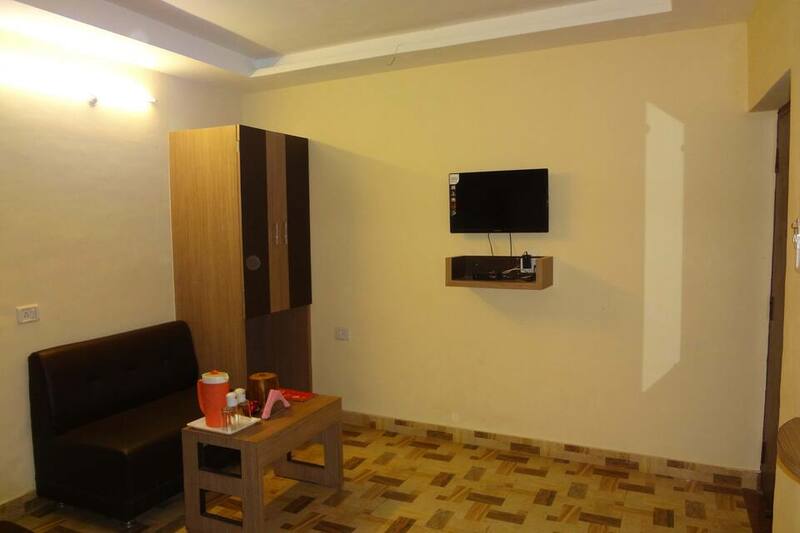 The property accommodates 18 large, comfortable rooms, which are equipped with basic amenities like a television and an attached bathroom with the facility of hot/cold running water. 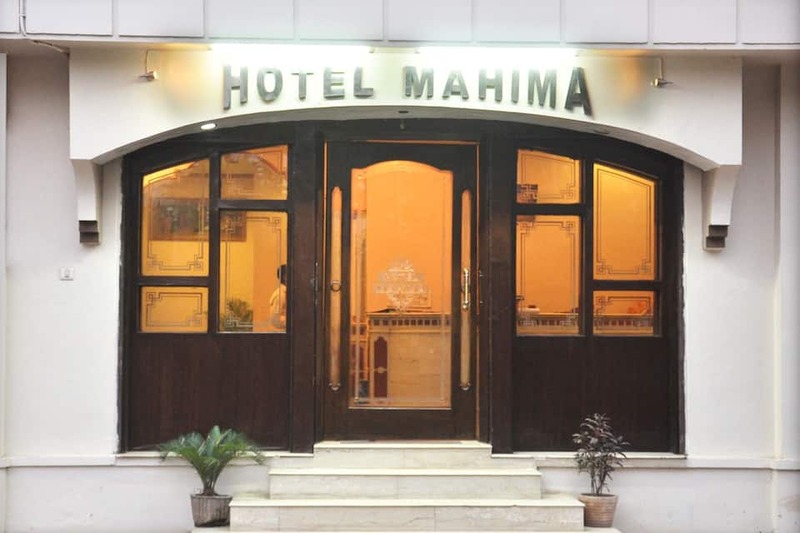 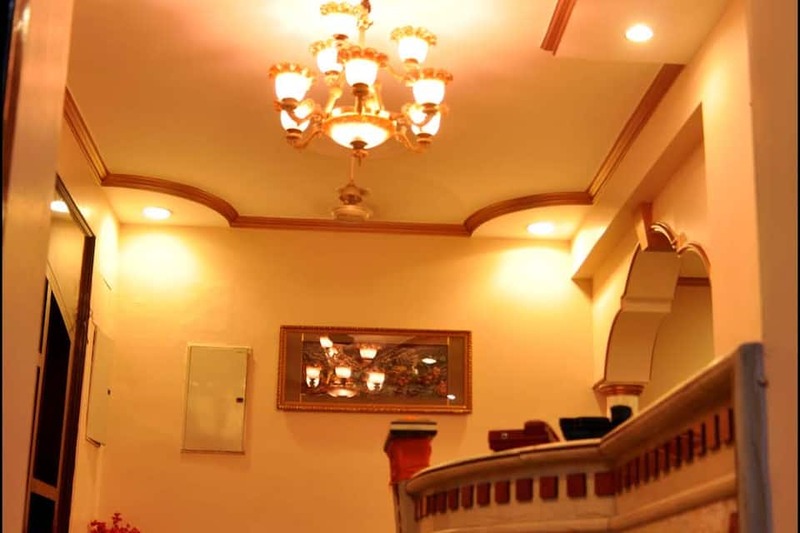 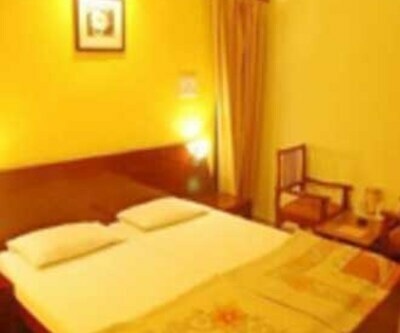 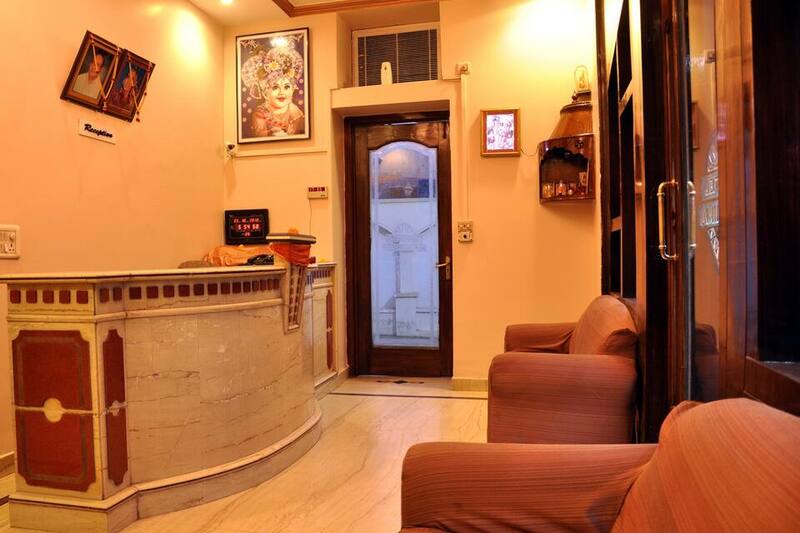 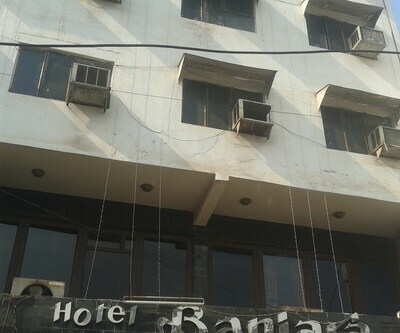 Hotel Mahima also offers really good amenities and services. 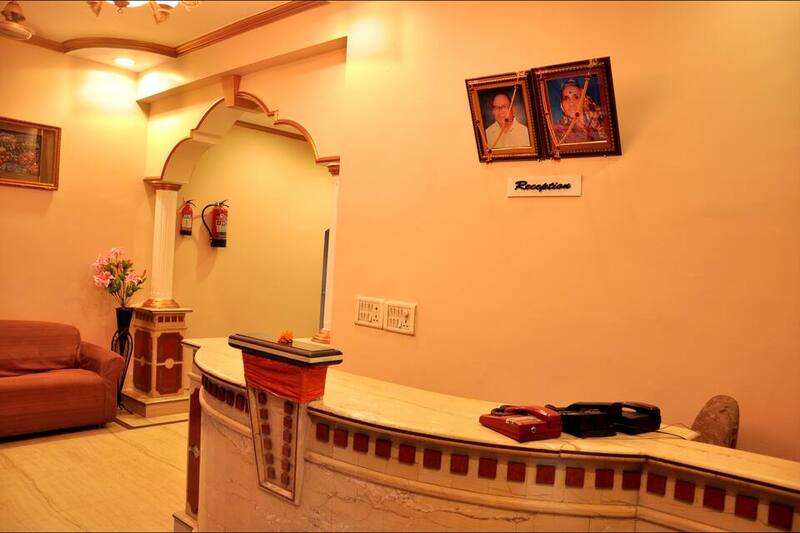 A front desk is present in the property to help the patrons. 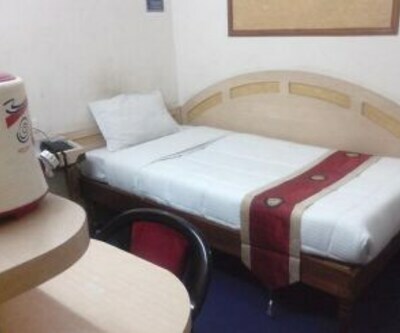 24-hour room service is given to all customers. 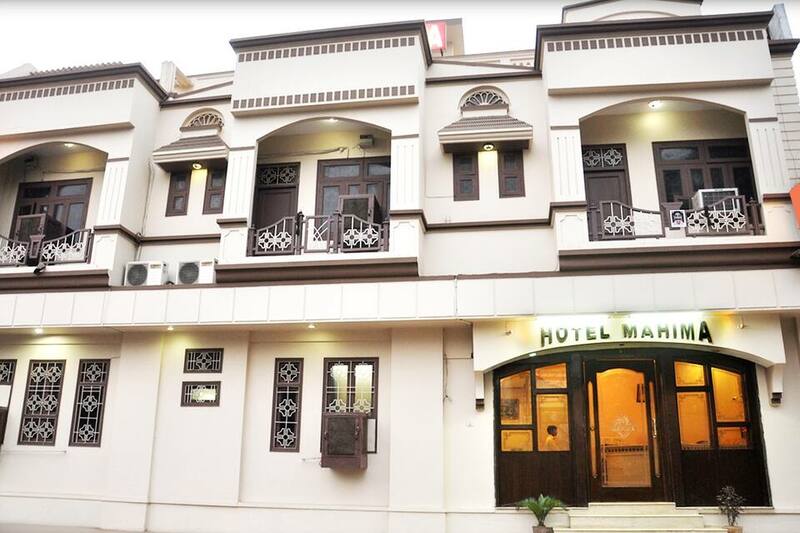 Although this place is situated off the beaten track, it is quite close to the major tourist attractions and travel hubs. 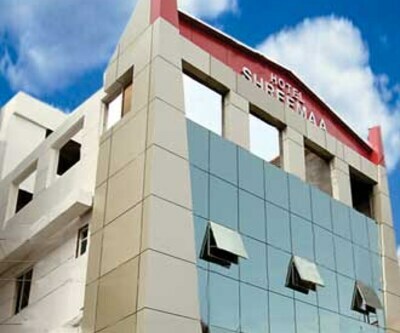 The bus stand and the railway station are located at a distance of 0.5 km and 0.1 km respectively. 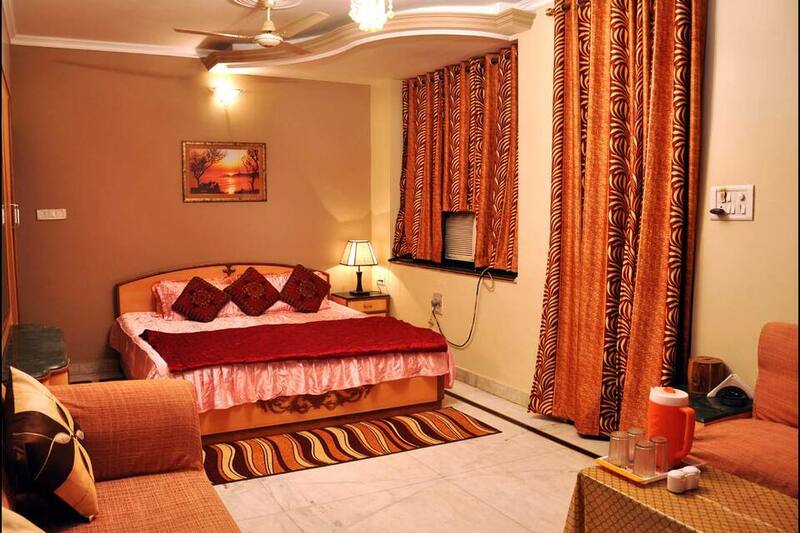 The popular Jai Vilas Palace is located at a distance of 2 km.